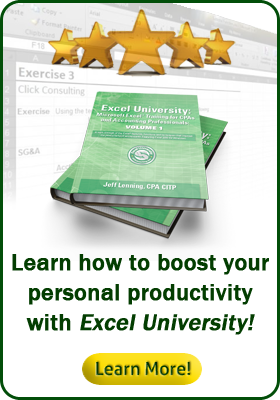 We are honored to offer guest lectures from recognized Excel experts. Guest lectures are outside of the standard Excel University curriculum and offer comprehensive training on specific topics of interest. Please click a course link below for more information.